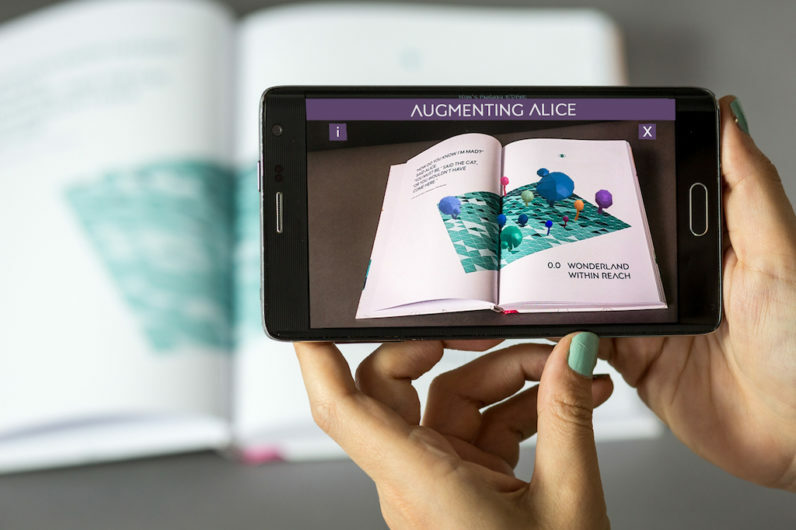 We’re pleased to share an exclusive pre-publication of Augmenting Alice, a book about AR that has one very special feature: AR. Kind of like a pop-up book, but for 2017. Earlier this year, Ariel graced TNW Conference with a talk about how “Augmented Reality has the potential to usher in a new era, where our relationships with brands, content and technology will redefine our reality as well as society as we know it.” She also joined us briefly for a talk at SXSW in Austin. Augmenting Alice was written with the intent to contextualise and futurescape Augmented Reality applications, considering the technology’s implementation potential, challenges and risks.